Thunder Matt's Saloon: Hi Guys! I'm Still Alive! 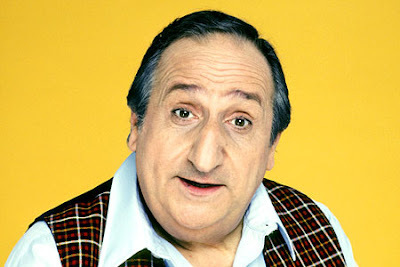 Al Molinaro also agrees that the new Google Buzz and Facebook layout are stupid. Is this guy one of the Mystics from The Dark Crystal?